Get over-the-top drive from an overdrive and germanium amplifier design. The Keeley Retro Super reads your fingers and mind to give you supernatural quantities of gain. 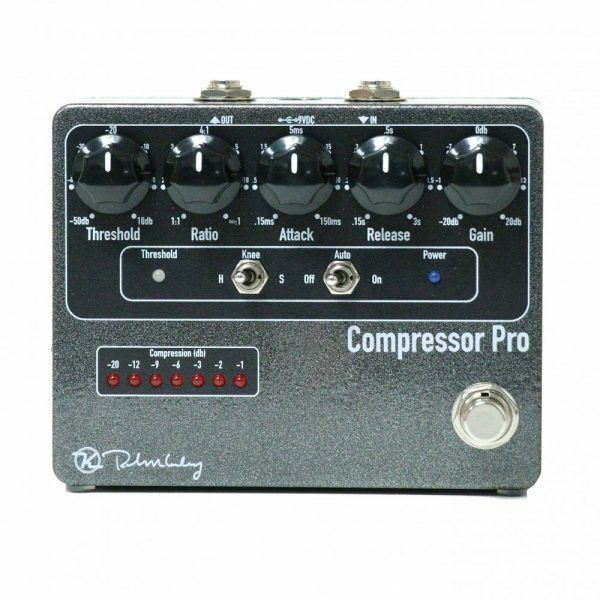 The Retro Super is ultra responsive and has maximum dynamic gain. It’s a fuzz, it’s a drive, and it’s a cranked amp all in one! 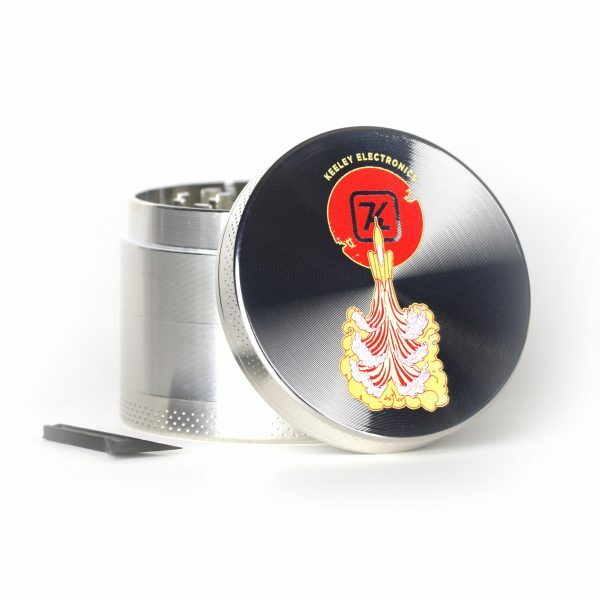 At the heart of the Keeley Retro Super Germanium Phat Mod is our germanium amplifier stage. 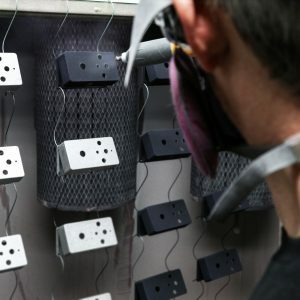 Designing this additional gain stage into the front of the “amp tone-stack” did wonders because it amazingly simulated a retro-fuzz pedal connected to a cranked amp. 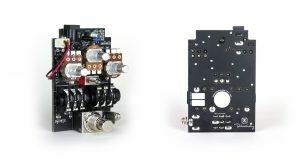 We didn’t want to let it idle there, so we completely opened up the secondary gain stage so that the dynamics would jump out of your speakers. H.O.T.! 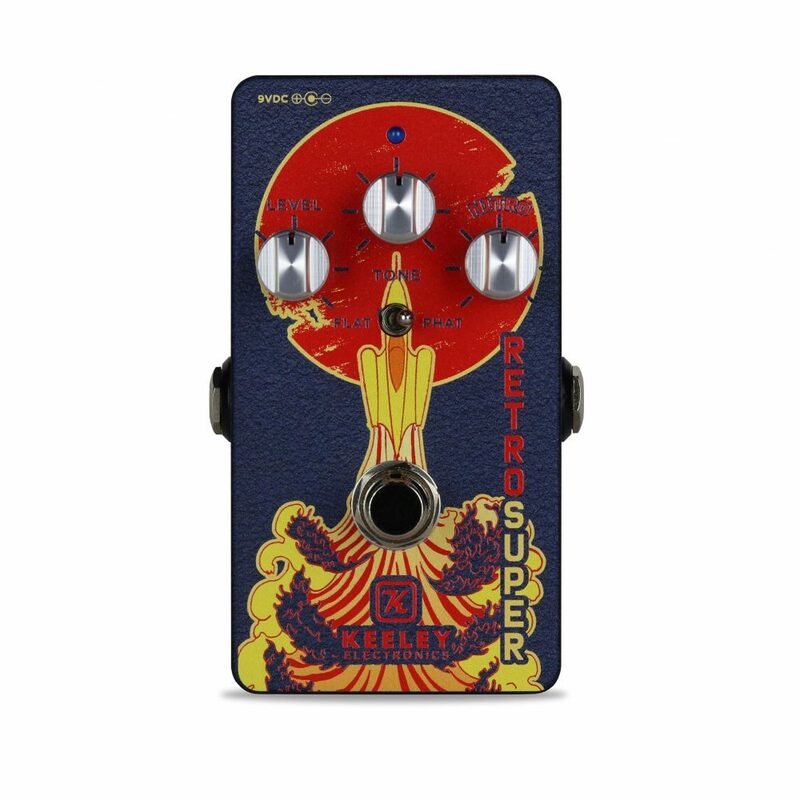 The Retro Super is perfect for thick and thoaty gain tones that are dynamic and add loads of sustain. Any Phan of the Phat Mod knows that it performs perfectly in low- AND high-gain applications. Emphasis on the AND. So why not have two?! 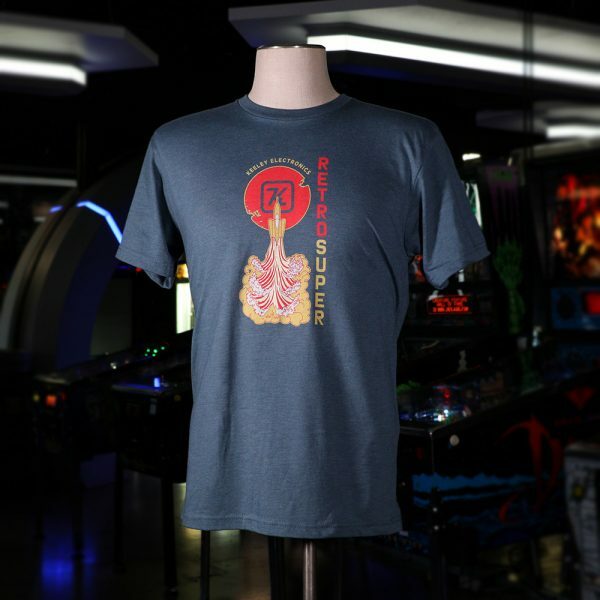 Problem solved: the Retro Super teams up with anything. 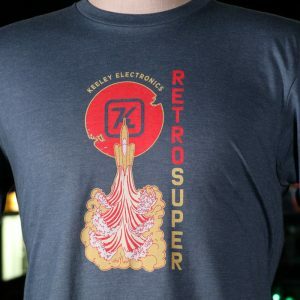 What Is the Retro Super from the Keeley Custom Shop? The Retro Super super starts as a blank aluminum canvas. 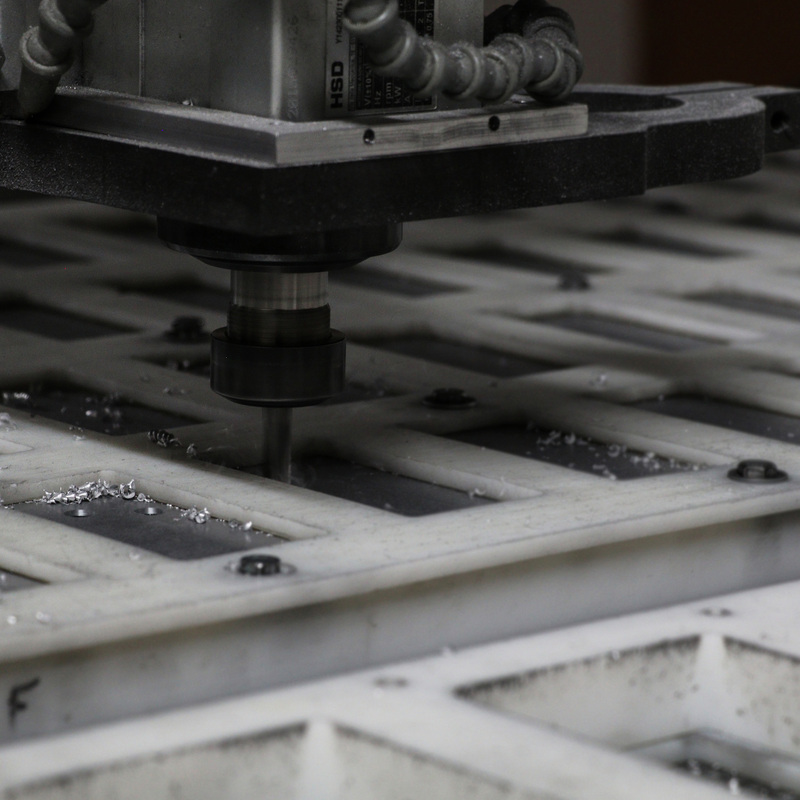 Our CNC shop handles the exacting work of milling the case. Our operators handle 4 machines that cut holes for jacks, pots, and switches. After the high temperature ovens bake the coating to perfection, they get UV LED printed. 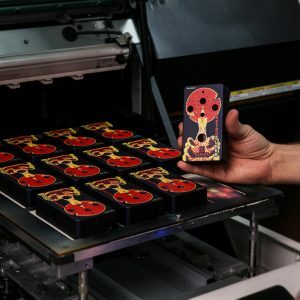 Our printers apply a tough and beautiful piece of artwork that is virtually impossible to scratch. The cases are now ready for the circuit boards. 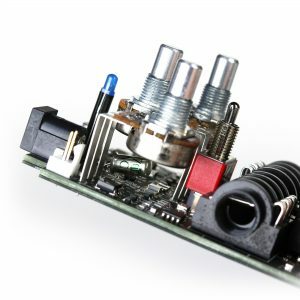 The heart of the Keeley Retro Super Germanium Phat Mod is, of course, the transistor. Each germanium transistor is tested for a particular gain range, then installed and measured for proper biasing. Each one is critically evaluated by ear to ensure there is never excessive noise. Final assembly is like a marriage. It should last forever. After the technicians build the rest of the circuit board and classy aluminum hardware is applied, the pedals go on to a second round of testing. 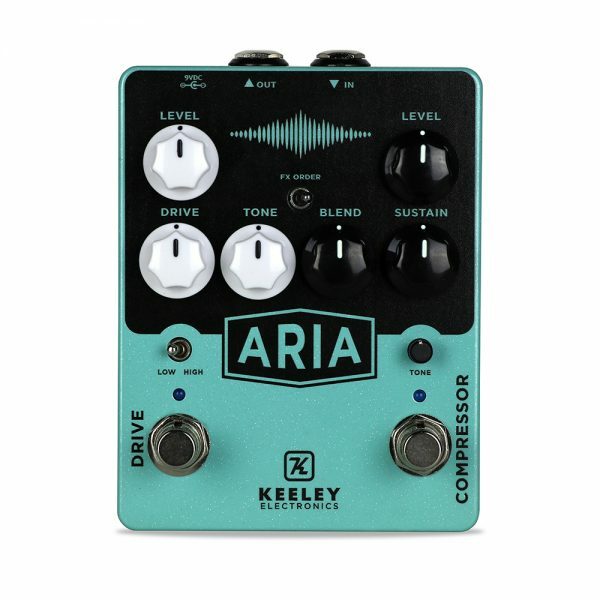 A rugged design, inspirational tone, and timeless artwork come together in a Keeley pedal. 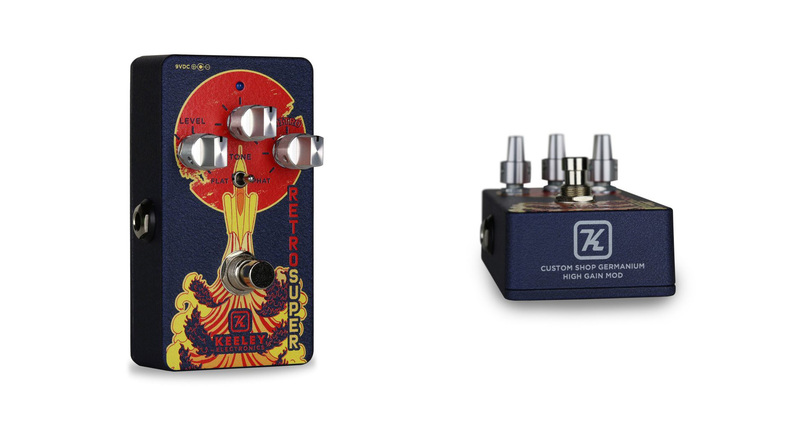 Enjoy a Keeley Custom Shop Pedal. Built to Inspire. 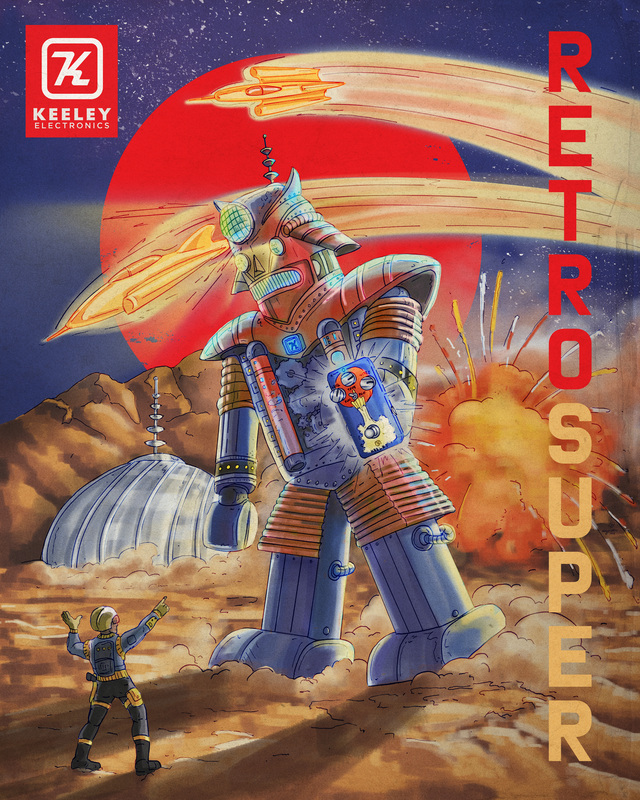 After years of careful tweaks and blending player’s desires together, the Retro Super arrives. 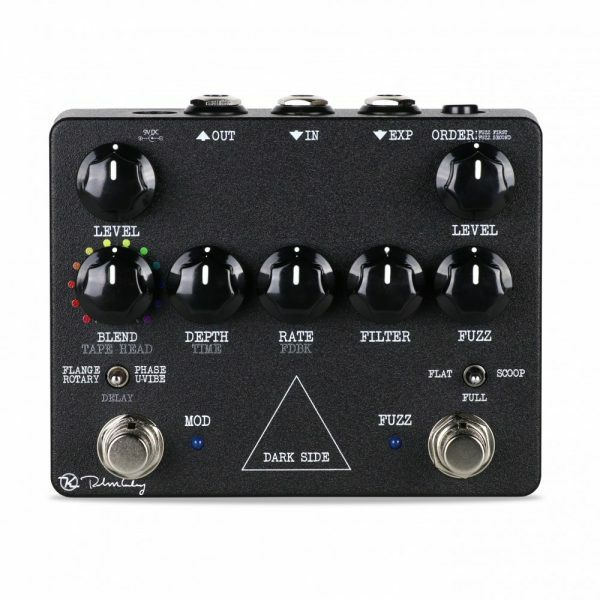 It’s the subtle blend of amp drive and fuzz tone that inspires playing. Cranked amplifier tone, pushed by a germanium boost? Are you salivating yet? Get one, you’ll be inspired to play. 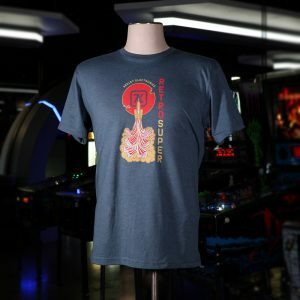 Don’t forget to add a rad Retro T-Shirt to your cart! 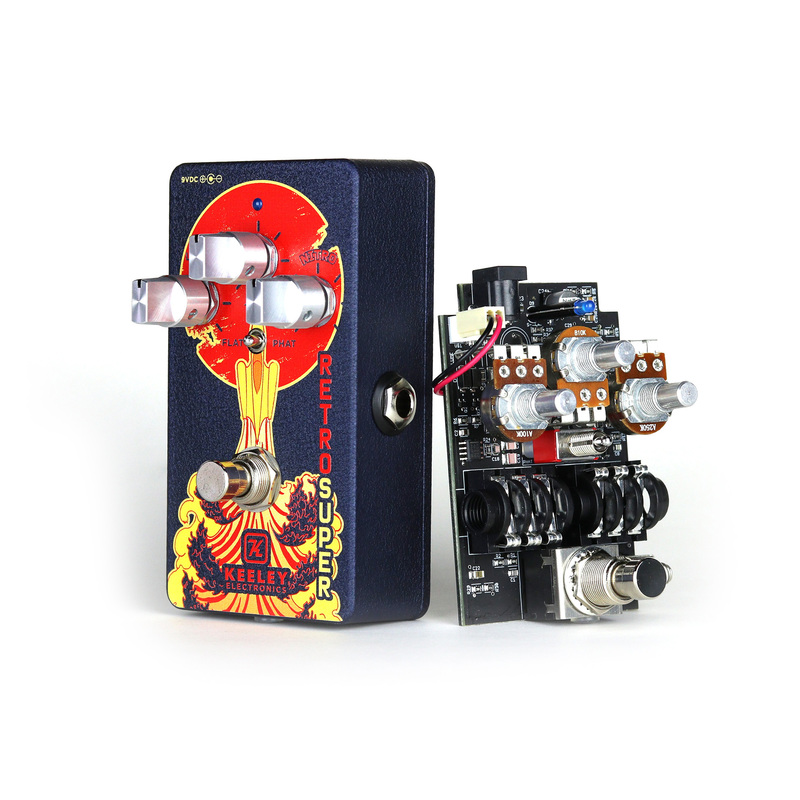 Use coupon code: tshirt if you buy the pedal and get $16 off! Be the first to review “Keeley Retro Super Germanium Phat Mod” Click here to cancel reply.